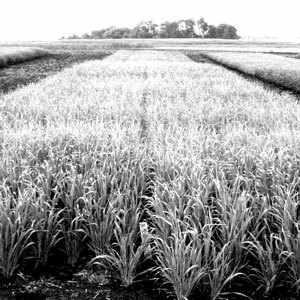 New research funding for 2012-13 has been announced by the Brewing and Malting Barley Research Institute (BMBRI). 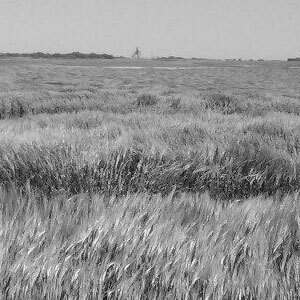 “We recognize that barley has been competing for acres with other crops in recent years. Therefore our members want to contribute to research that will, in the long term, make barley a competitive choice for Prairie grain growers in their crop rotation, while at the same time maintain or improve malting and brewing quality. Our board of directors has approved research grants of $81,000 in the current year to date for projects ultimately related to the improvement of malting barley varieties, barley production and processing quality. These ‘industry’ grants are used by researchers to leverage very significant additional federal and provincial grants for their projects”, stated BMBRI president and CEO Michael Brophy. 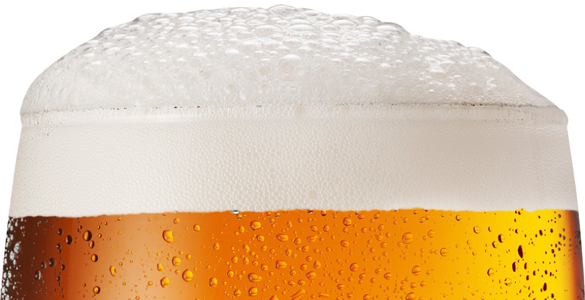 BMBRI represents brewing, malting companies and related value chain stakeholders from Canada and across North America that produce and use Canadian malting barley or malt. The group focuses on pre-competitive breeding, research and development needs that affect all members such as ensuring raw material supplies through better varieties and production practices. 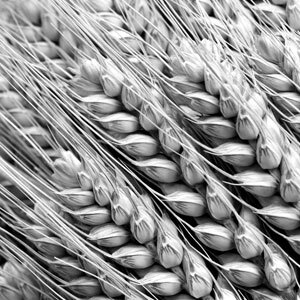 In addition to grants for research BMBRI also undertakes and invests member funds towards important collaborative malting evaluation of elite malting barley breeder lines and reports on these tests to the official variety registration process in Canada. 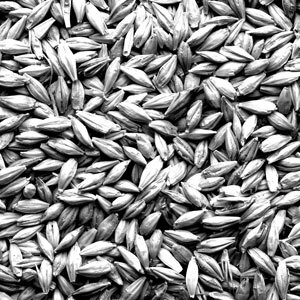 Over the past five years, BMBRI has provided nearly over $400,000 in various grants to research and development projects related to malting barley breeding, production and innovations in the science of malting and brewing. 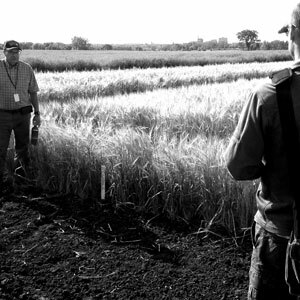 BMBRI’s commitment to supporting vibrant, innovative, industry-focused researchers and institutions working in malting barley breeding and related science within Canada has been a priority since it was founded in 1948. For additional information regarding the projects that have been previously funded, please visit www.bmbri.ca and click on ‘Research Funding’.